What? “9 to Alive” is a YouTube series devoted to helping people turn their 9 to 5 job into a 9 to Alive career that makes the difference in the world. Why? To explore what it takes to leave the monotony of your old job behind and start a career that brings YOU back to life. Who? Me, you and the DreamTeam at the UK’s no. 1 job site for the non-for-profit sector. Plus all the amazing people we’re going to interview to inspire and encourage you to take actions! So grab a cup of tea, sit comfy, watch our episodes… and get prepared to turn your 9 to 5 into 9 to Alive! Click to watch what 9 to Alive is all about! 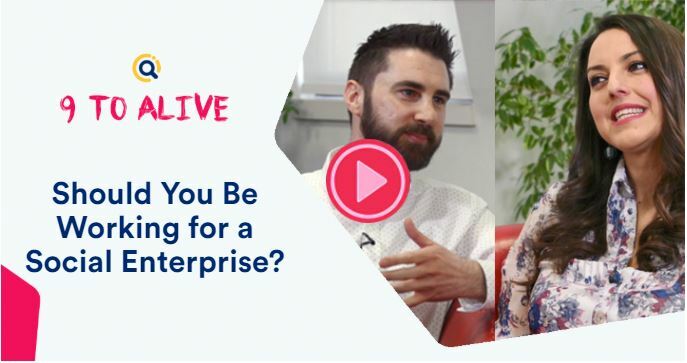 Watch the latest 9 to Alive episode: “How to Become a Charity Trustee?” (12’53”). Here’s all you need to know to change your career at 30, 40 and even 50! Because it’s never too late to bring who you are into what you do. 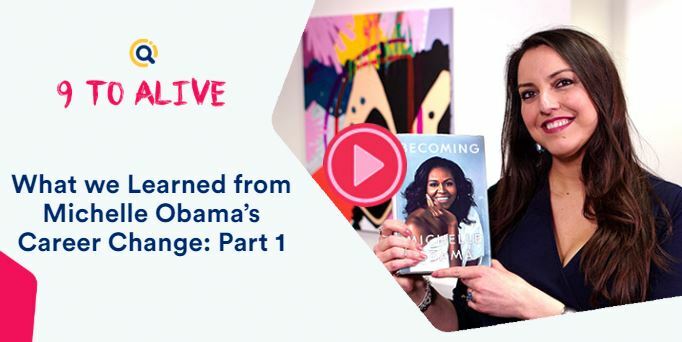 What inspired Michelle Obama to leave her high-paying job as a lawyer for a 9 to Alive career in non-profit? And what steps were involved in finding the right charity to work for? 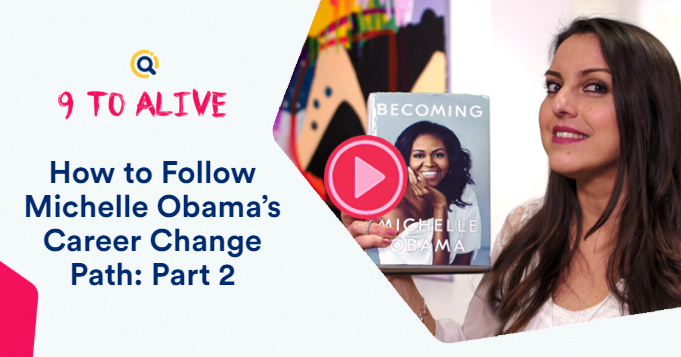 Let’s look at Michelle’s career journey as outlined in her best-selling book, Becoming! Following our journey in discovering how Michelle Obama changed her career, in this episode I’ll examine what actions you need to take to find a job that ‘[feels] like destiny’. 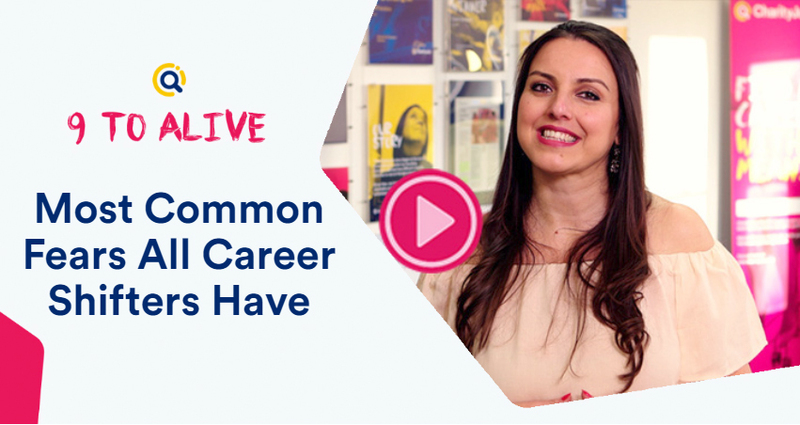 Find out how she leveraged her story and perspective to find the perfect career in non-profit – and learn how you can do the same. How would you like to make a difference in the world? 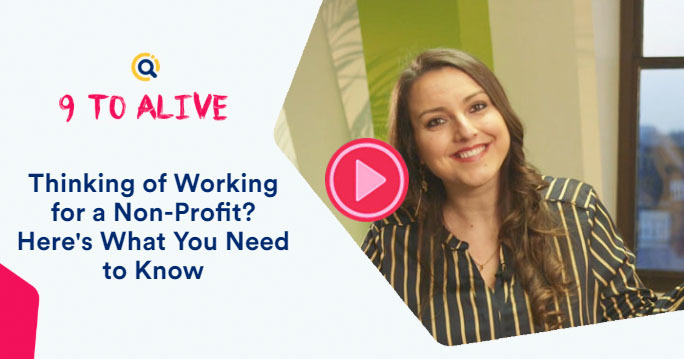 How could you turn your skills and passions into a force for good, and get paid for that? 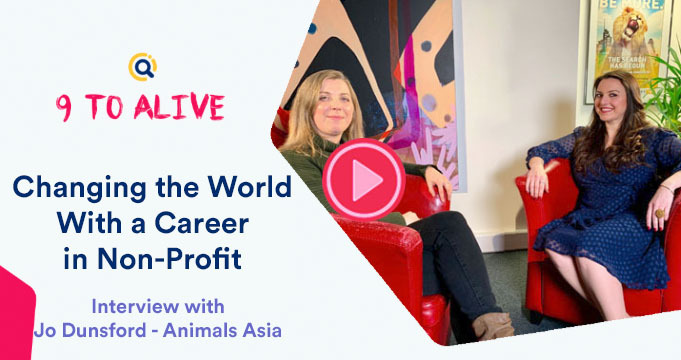 In this interview with Jo Dunsford from Animals Asia you’ll learn all that! Interested in working for a charity or non-profit? 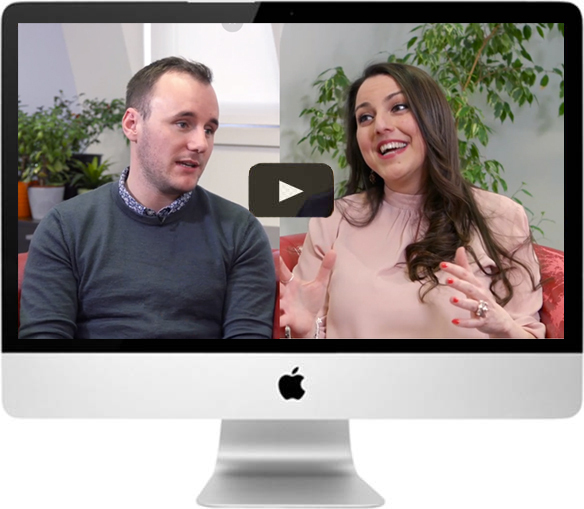 Well, there’s more to it than you might think, which is why we wanted to give you an overview of what working in the sector is really like. Do you already have your own 5-year career plan? 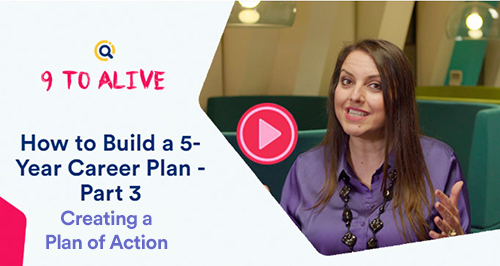 In this miniseries, we take a closer look at how you could build a plan that will lead you to a 9 to Alive career! You’ll love it! 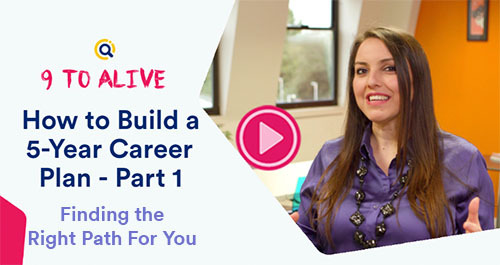 Here’s part 2 of the miniseries on creating a 5-year career plan. Here I debunk the misconception that career development is just about your skills; it’s really about aligning who you are with what you do. Now that you’ve learned the ‘why’ and what’s available for you out there, it’s time to focus on the ‘how’. Learn the steps involved in making a plan and how to ensure your personal and professional growth. What’s it like to work as a fundraiser in a non-profit organisation? And what is it about fundraising that makes people proud of the work they’re doing? Check out my bite-sized interview with Ikhlaq Hussein from Orphans In Need! Do you ever get that nagging feeling that your job isn’t quite right for you? 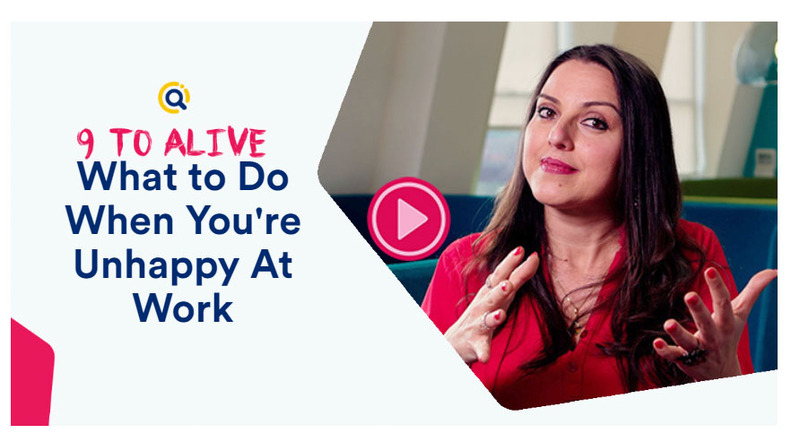 In this episode, I help you pinpoint why your job makes you unhappy and how to start examining what you want from your next career. Imran Khalil turned his passion into a full-time career, founding The Fighting Chance, a community interest company that provides employability training for disadvantaged people in the labour market through sport and boxing. Find out more about Imran’s journey and how he left a government job to pursue his passion. What’s the most common fear that career shifters share when looking to switch roles? Check out this episode to find out, and discover why it’s not something you should be letting stand in the way of you and change. New episodes every other Thursday... watch this space! Make a difference and bring YOU back to Life!